Fans of barrel-aged beers will want to head to Redlands on today (March 26) as two breweries will be releasing barrel-aged brews today. 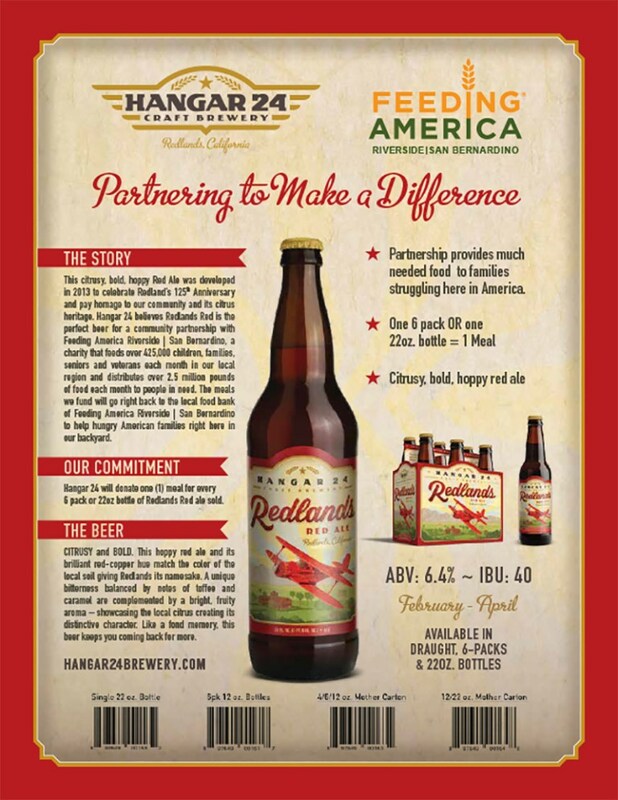 Hangar 24 Craft Brewery will be pouring its Wing Over Barrel Roll series beer. Previously known as Hammerhead, Wing Over is an American barleywine made with two English caramel malts and four American hops and aged for six months in charred oak rye whiskey and bourbon barrels. Wing Over will be available in 750mL bottles for $20 each, with a 12-bottle limit. 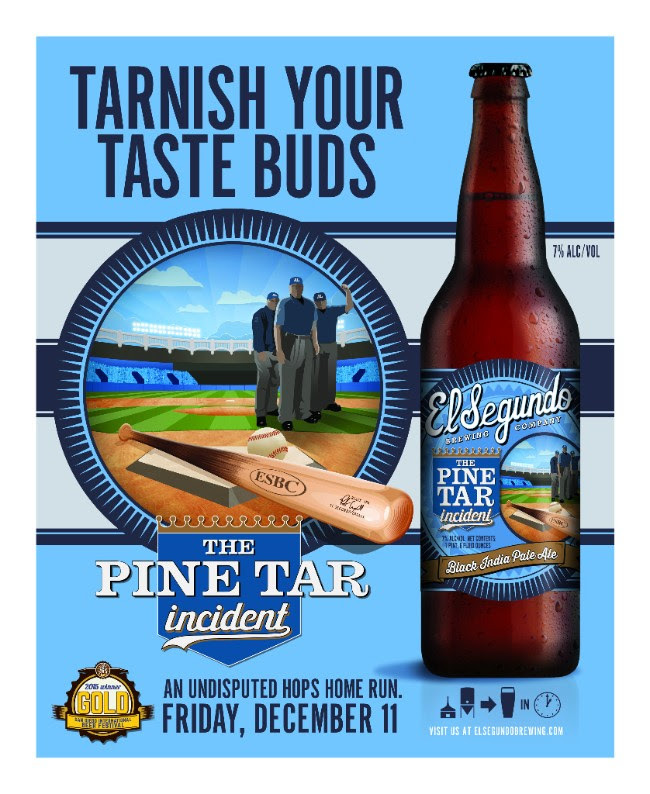 ESBC opens at noon Friday so craft beer fans can get a taste of Pine Tar Incident, which last summer took home a gold medal at the San Diego International Beer Fest. Whiffs of pine and spruce lead you in to the glass, where you find bitter cocoa and candied oranges. Dry and lively, but with a creamy feel. A touch of roast permeates throughout, but the hop expression wins over in the end. And don’t worry — no umpires were harmed in the production of this beer. Hitting the Taps that will be our fourth batch ever of fresh Standard Crude and a 2015 Barrel Aged Standard Crude. 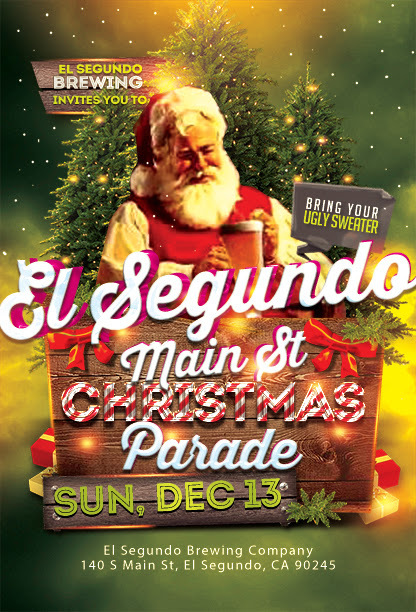 Anyone ins a ugly sweater gets $1 off all their beers that day. 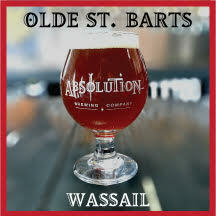 Olde St. Bart’s is described as a “strong barley-wine style ale with hints of ginger, vanilla, cinnamon, nutmeg and allspice” and checks in at 9.5 ABV. The taproom opens at 3 p.m. Wednesday. More information on Absolution Brewing Co., is here.